As the popularity of megapixel cameras increases, the demand on bandwidth usage and efficiency becomes even more of a priority. 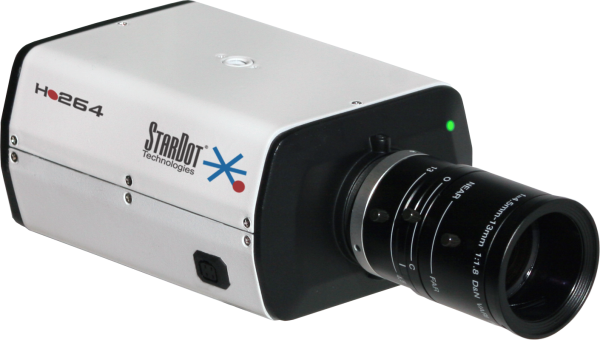 StarDot Technologies is one of the few megapixel IP camera manufacturers in the world to support dual codec (H.264/MJPEG) video streaming at 1, 3, 5 and 10 megapixel. In addition to streaming H.264 and MJPEG, StarDot multi-megapixel dome cameras simultaneously output analog video at up to D1 resolution.